My brother, Tom gave Anita Chu’s “A Field Guide to Candy” a try. 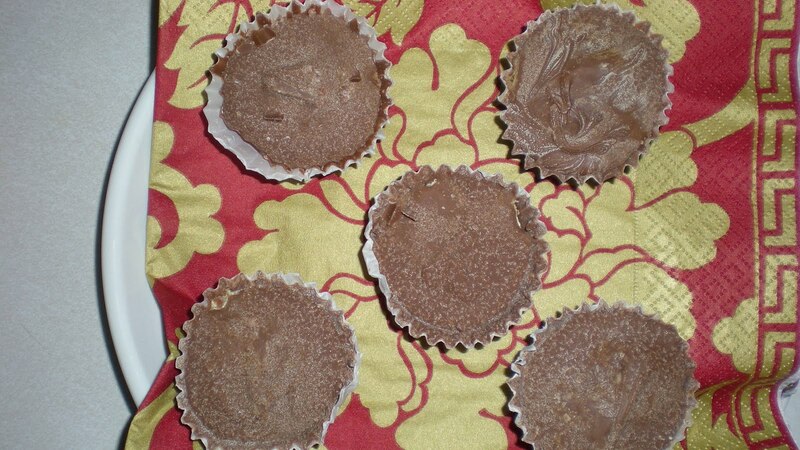 For Thanksgiving, Tom made the Chocolate Peanut Butter candies. Tom’s candies have a familiar taste almost similar to a childhood favorite: Reese’s peanut butter cup. But there is a freshness to Tom’s candies and choices that can be made with chocolate and peanut butter. I could image swapping out milk chocolate for dark chocolate and peanut butter for cashew butter. Tom is going to try other candies from Anita Chu’s book for December’s holidays. yummy. Happy thanksgiving to you guys.